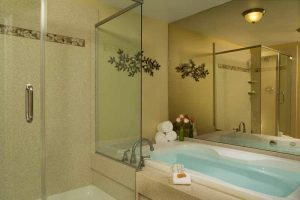 Premium Luxury King Suites feature a king bed, an electric fireplace, master bath with either claw foot or whirlpool tub and walk in shower. 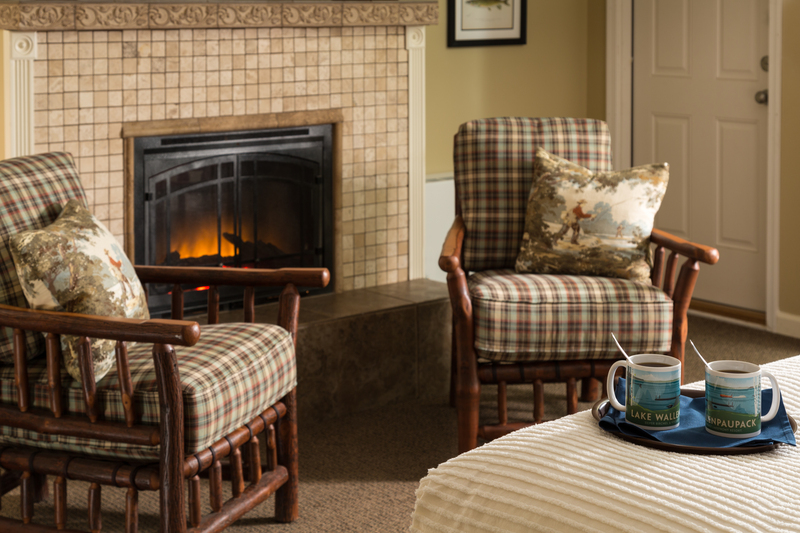 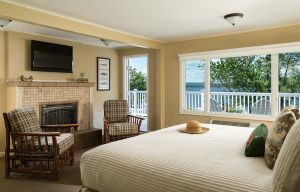 The Lake View Suites have a wet bar and a separate inn suite living room. The suites all have an expansive view of Lake Wallenpaupack. Amenities include a flat-screen TV with cable, WiFi, a Keurig Coffeemaker, Comphy bed linens and complimentary day pass to Lake Region Fitness. *When booking, choose Inn 12 or Inn14 for a Premium Luxury King Suite.